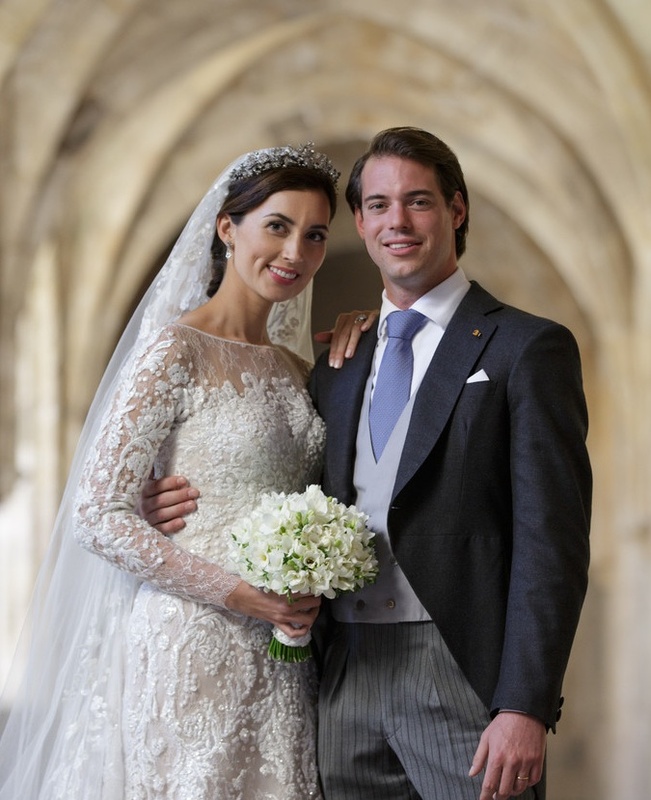 Recently, Belgian journalist, Mr. Thomas de Bergeyck, from the fantastic program, Place Royale, had a chance to interview Their Royal Highnesses Prince Félix and Princess Claire of Luxembourg at Château les Crostes in Lorgues, France. In other news, the newspaper, Luxemburger Wort, reports that Her Royal Highness Princess Claire will give birth to her first child in Luxembourg. Click here to read the article as well as to view new photos of the lovely couple. Next Their Majesties King Philippe and Queen Mathilde of Belgium Host a Reception at Château de Laeken.